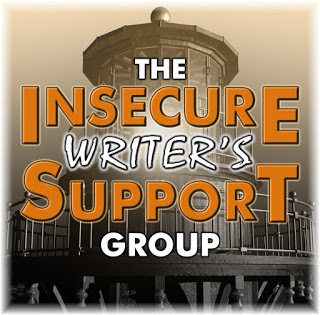 I’m skipping the IWSG question this month in favour of sharing my thoughts on getting out of the writer’s cave and interacting with like-minded folk. What are the benefits and the costs? Well, costs are pretty straight forward – money and time – though if you can carve out a bit of the latter, you don’t necessarily need a whole lot of the former. 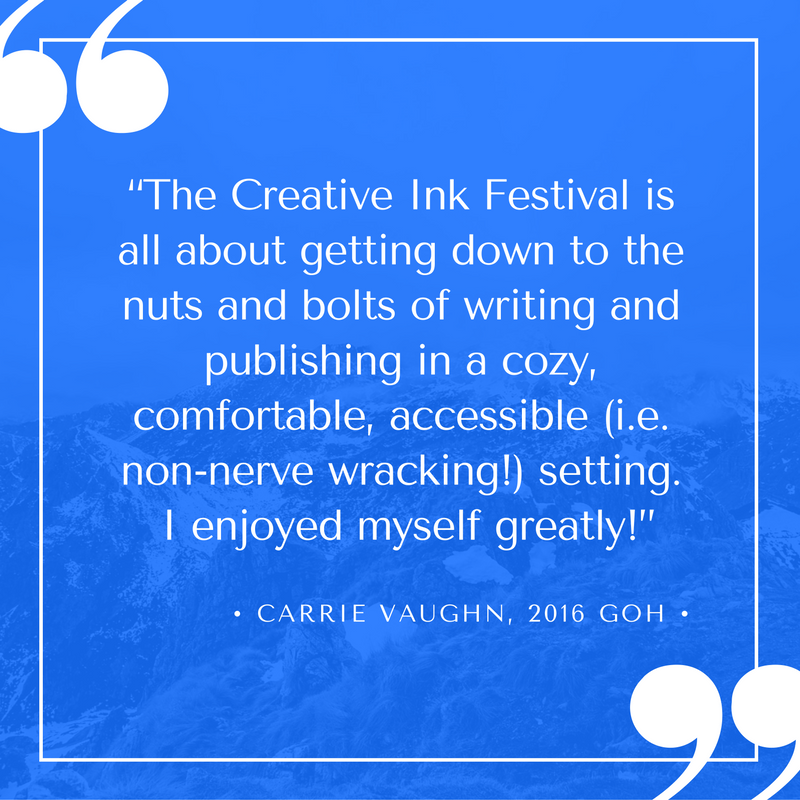 Case in point – last weekend I attended the Creative Ink Festival, an annual festival in its third year organized by the indomitable Sandra Wickham. It was held at the Delta Conference Centre in Burnaby, British Columbia and a pass for the three-day weekend cost only $80 Cdn (for American readers, that’s about $59 US). Pretty reasonable for hours of programming (1pm Friday until 5pm Sunday) and a chance to hang out with fellow writers! 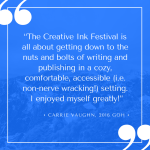 To stay up-to-date about next year’s event, and ensure you get the best early bird rate, join the Creative Ink Facebook group. Click here. The benefits of attending a writing-related event are numerous, and include inspiration and the gathering of useful craft and industry information. It is also a chance to meet a wider group of like-minded writers. I sat on a Community Building panel at last weekend’s festival, and Guest of Honour and panel moderator Ken Scholes pointed out that it’s important to our well-being to find our tribe. Fellow writers are our tribe. Meeting your tribe on-line is great, but meeting them in person is even better (even for the introverts – I promise!). I prefer more relaxed conventions and retreats to the hyper-self-promotion aspects of some pitch-focused conferences. It’s disconcerting to strike up a conversation with a fellow writer only to have the focus of their gaze shift beyond you immediately following the realization you aren’t a publisher, editor or agent. Just try having a conversation with someone who is scanning the room beyond you. Awkward. Of course, this isn’t the behaviour of everyone at these events, but it does seem to be the result of the atmosphere and is not as conducive to building “tribe” connections. 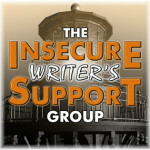 Cascade Writers – A friendly group of mostly speculative fiction writers in Washington State. I traveled down to a weekend workshop last year and was made to feel very welcome. Check out their upcoming events here. 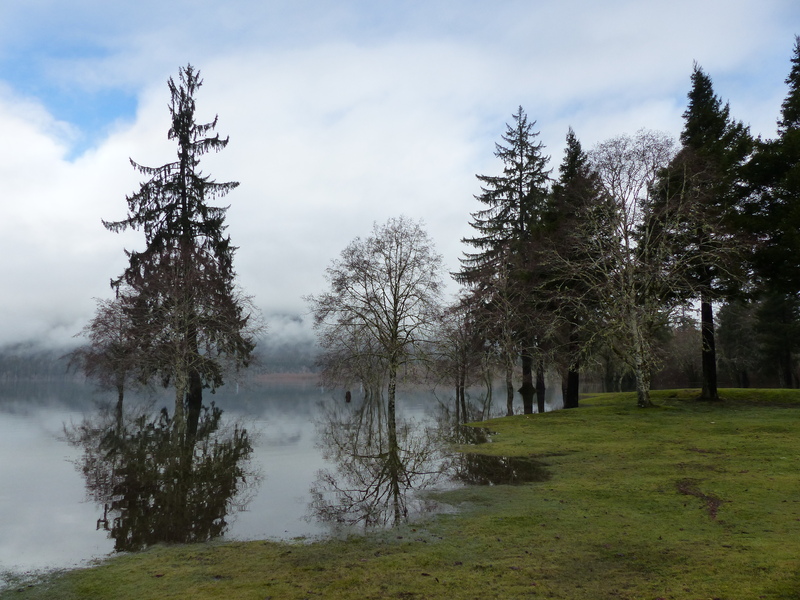 Pulp Literature – Susan, Jenn and Mel organize a relaxing weekend writing retreat in early January on Bowen Island. The food is great and The Hours writing sessions productive. 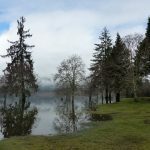 Rainforest Writers – Three nights and four days writing at an old-timey resort on the shores of Lake Quinault in the rainforest of the Olympic Peninsula. It’s a lovely, spooky setting and most of the participants are speculative fiction writers. There are three sessions in February/March. Registration opens first to former participants and those on the previous year’s waitlist. Check out the website for more information. The Spawning Grounds – Four day, fall writing retreat with author Gail Anderson-Dagartz in Shuswap, BC. Gail is offering this particular retreat for the first time this year (she also runs a summer retreat on Manitoulin Island, Ontario). For more about IWSG click here. Thanks for this info! I write for young adults and have tended to focus on SCBWI (Society of Children’s Book Writers and Illustrators) events nearby. Writer friends speak highly of the SCBWI events! I would love to attend events like this, especially ones with a more relaxed atmosphere. Meeting like-minded writers, especially in my genre would be so enriching. I can imagine the feeling when other writers are only interested in finding agents. I think that happens especially at very expensive conventions. I looked into going to the conference in San Francisco this spring and the four day event cost about $800 (!!!) and it was sold out. I don’t think I’ll ever make it into one of those! Thanks for the recommendations of other “laid-back” writing events. The cost of some big conferences is getting to be out of reach for so many writers, and they can be overwhelming to attend. There are ways to reduce costs and make more connections – volunteer with the event. Often it means reduced or even free registration in exchange for your time. There are many smaller retreats and cons, but it can take a bit of work to find them. I’ve often heard “everybody needs somebody”, and I don’t doubt that includes introverts like me, but, while I enjoy socializing with a very small tribe, when it comes to writing, I function better completely on my own. Still, I love the annual Surrey Conference, even though it’s big. Because it’s big. There’s something exhilarating about being amid so many who *get* what our passion for writing is all about. It’s also the gracious hosts and the wonderful presenters there; it’s the freedom to choose the workshops that appeal or sit out time slots if I prefer. I tell people they should plan to attend with a friend for moral support and stay at the host hotel so they can retreat whenever needed for a sanity break. I definitely relate to the need for a hotel room to escape to during a large conference. Surrey feels as much like a reunion to me as it does a conference. So many of my tribe attend, including you! Love that conference! It definitely gets my vote too. Finding like minded people is indeed essential. I’ve been without a steady writing group for the last decade, and have missed that connection so, so much. Recently, a few like minded people have presented themselves and I’m taking them up on any and all offers. We tend to think of writing as a solitary activity, and it can be, but I believe our work benefits from input at all stages. Great that you’ve found a new group! Good luck with it. That would be one of the hardest things for me…talking to other writers or industry folks at a conference or other such event. I’ve been wondering more and more lately if writers “need” these events to be successful. I’ve heard stories of those who just kept their heads down and stuck to free or very cheap forms of promotion/networking to get their names out until they made it. I do love these events, but so many of them can be hard on the budget. One that’s been recommended to me lately would end up costing about $5K CAD. That’s steep, even for something that will “change my life!” Yep, heard that before. Even SiWC, which I love so much, gets expensive when you factor in the hotel, the meals that aren’t included (unless you run to the grocery store ahead of time, I guess), the airfare, etc. I hope I’ll be able to continue to go, but every year I have more difficulty justifying it. It’s always the people (attendees) that keep me coming back. There’s a lot to be said for networking in any profession. Twenty years ago, I’d have said “absolutely, you have to go to at least some of these things”. However, I think we are living in an age where social media and technology is a completely acceptable alternative to face-to-face. It comes down to individual choice, time and finances. I don’t think anyone is particularly disadvantaged if they don’t attend in-person events.